THE MARTINI CHRONICLES: Divas' Holiday Wish List...Golf Lessons! 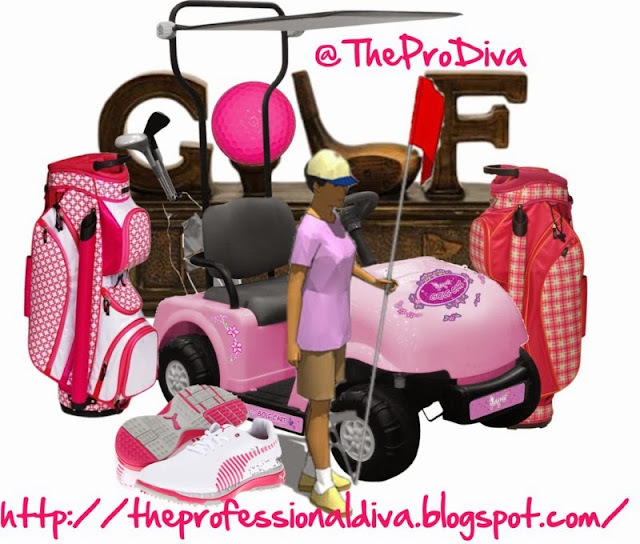 Divas' Holiday Wish List...Golf Lessons! A few years ago, I was having lunch with a seasoned colleague...she's been in the game for a while! As we shared an order of calamari, we began discussing reasons why professional women are too often left out in the cold when business deals are made. Among other reasons, my colleague noted that many professional men bond over golf. Specifically, she said that a good number of business deals are made over a round of golf, and women who do not golf lose their place at the table. I thought her comment was extremely insightful, but I didn't have any real life examples in which to apply her theory. That was until one of my fellow female attorneys told me that a male associate at her firm was invited to attend a golf outing with a senior partner and a potential client. My attorney friend was not invited because she had previously told the partner, in a completely unrelated setting, that she did not golf. Now, I'm not completely convinced that the asserted reason for not inviting her was genuine, but her failure to golf kept her from attending a "business meeting." 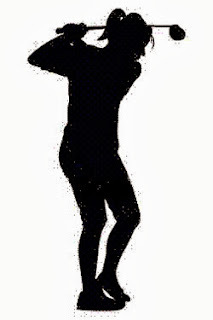 Which brings me to today's gift idea: golf lessons! Ever since that lunch a few years back, I have been an advocate for business women learning how to golf...just in case a "business meeting" opportunity arises. We do not want to be left out in the cold simply because we cannot rise to the occasion. If you need more convincing, check out this article. If you are interested in learning how to golf, check out Play Golf America to find a location in your area where you can purchase golf lessons. There is also a lot of good, useful information regarding the sport in general. And as an added bonus, once you learn how to golf, you can go out an purchase a nice set of golf clubs and some super cute golfing outfits...any excuse to shop! So, what do you Divas think of this idea? Do any of you golf? And if so, has it helped you in your profession? Share please! And have a great Christmas Eve!